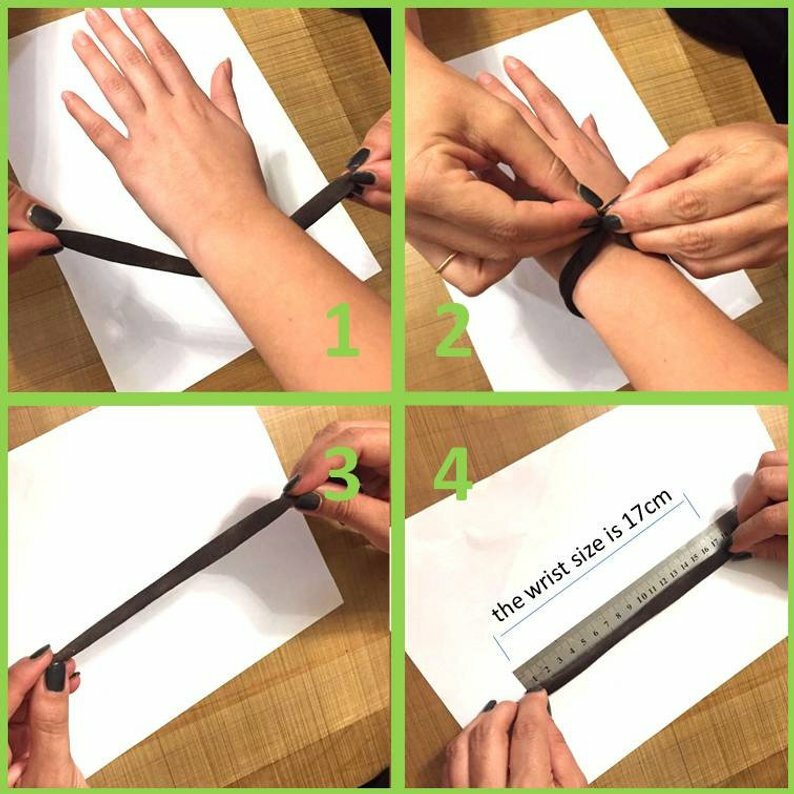 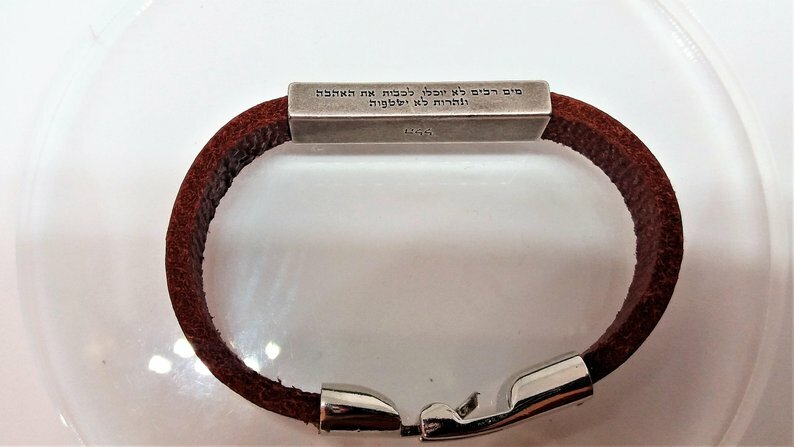 A stylish piece of Jewish jewelry, this leather bracelet has a silver or gold plated centerpiece with the words "ביקשתי את שאהבה נפשי" in Hebrew, a meaningful statement of love. 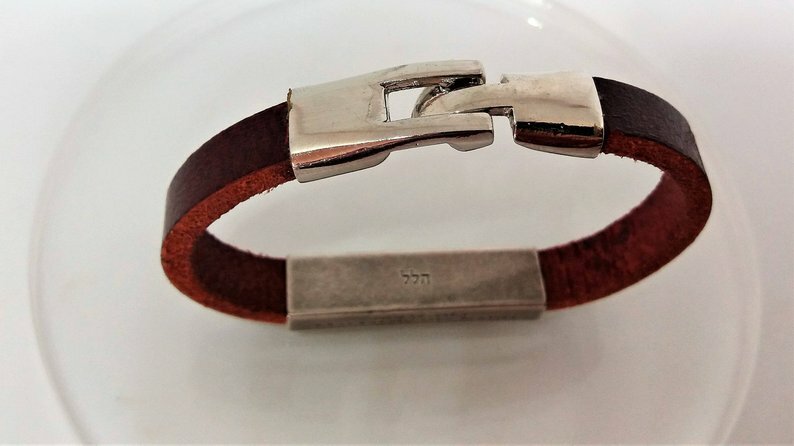 This gorgeous unisex leather bracelet is made of silver or gold plated brass with a high quality rustic leather band. 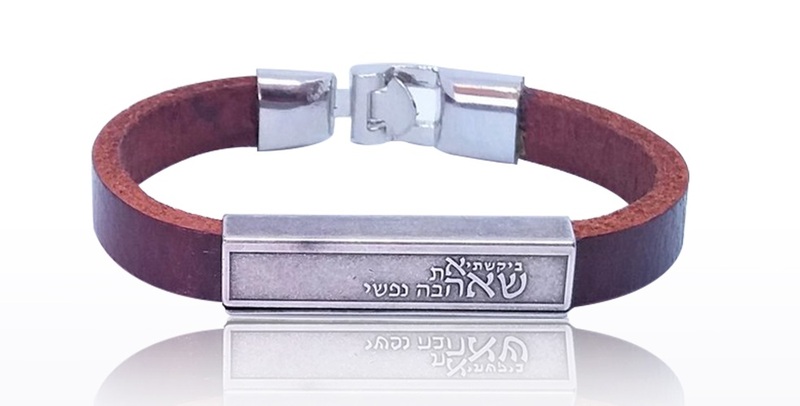 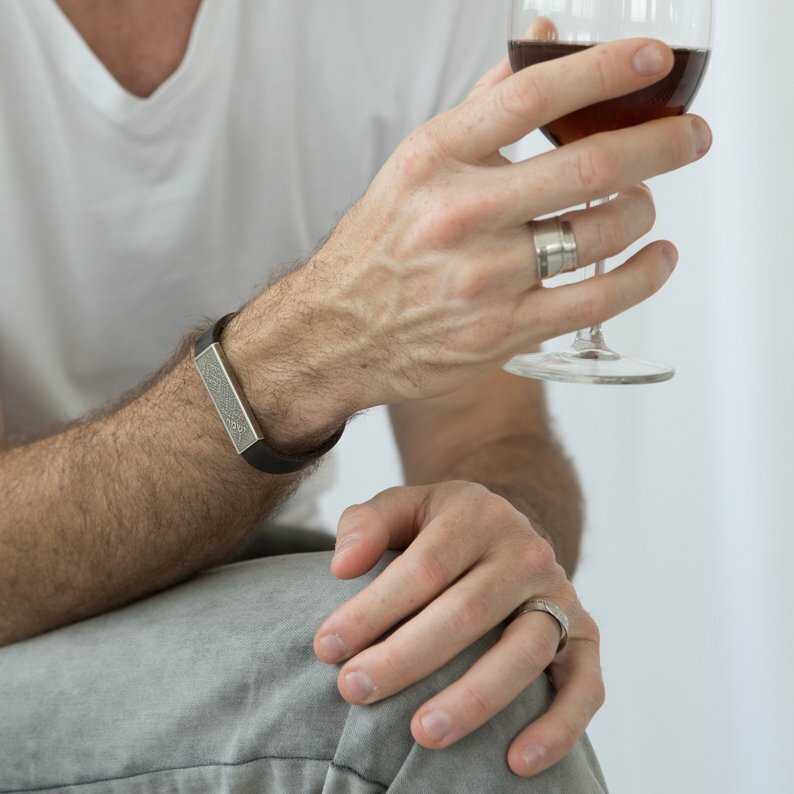 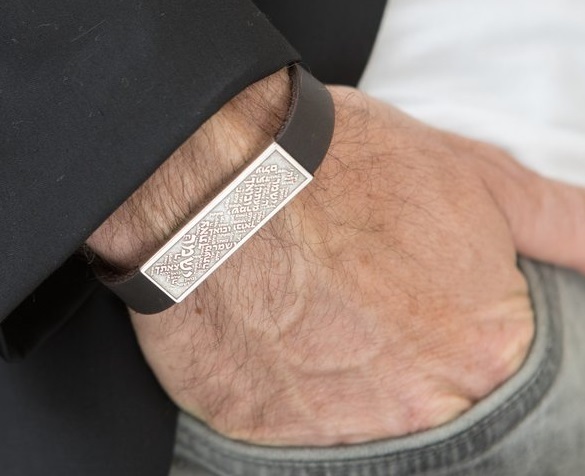 A stylish bracelet for men or women, it has a Kabbalah meaning to it, and features the words "ביקשתי את שאהבה נפשי" which translates to: "I requested that which my spirit loved." 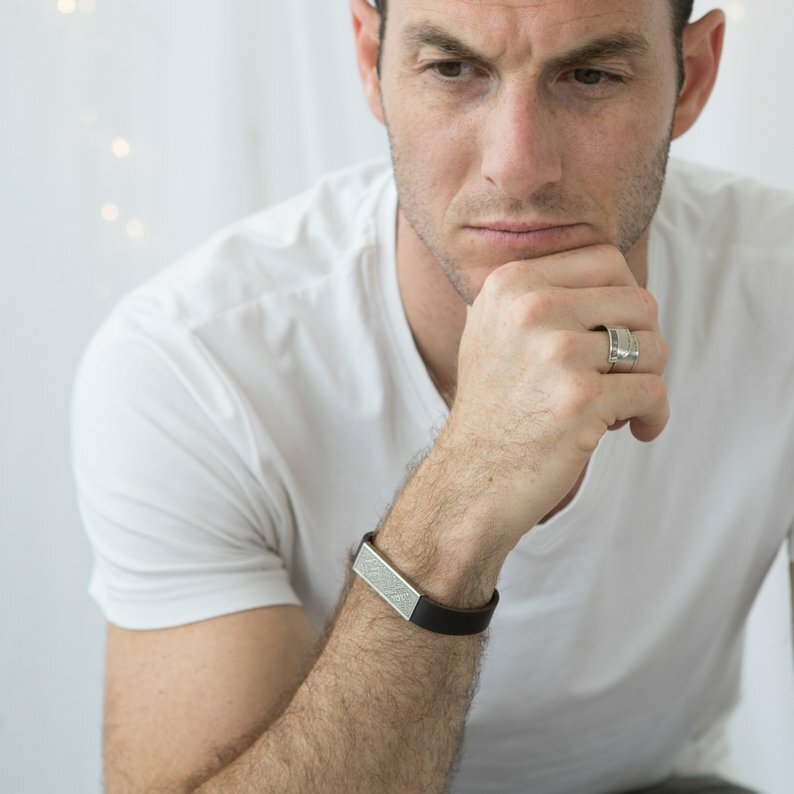 "מַ֣יִם רַבִּ֗ים לֹ֤א יֽוּכְלוּ֙ לְכַבֹּ֣ות אֶת־הָֽאַהֲבָ֔ה וּנְהָרֹ֖ות לֹ֣א יִשְׁטְפ֑וּהָ"
"Many waters cannot quench love, Nor will rivers overflow it"